Business Services manages all accounting and contractual functions within the Facilities department. Design & Construction provides design, construction management and contracting services for renovation, general construction and capital projects throughout campus. Environmental Health & Safety develops programs and provides oversight, consultation, training and other specialized services to assist the Institute community in meeting its public health, safety, environmental protection, and compliance responsibilities. Facilities Information Technology supports the department's technical needs including hardware procurement, software decisions and general IT support. 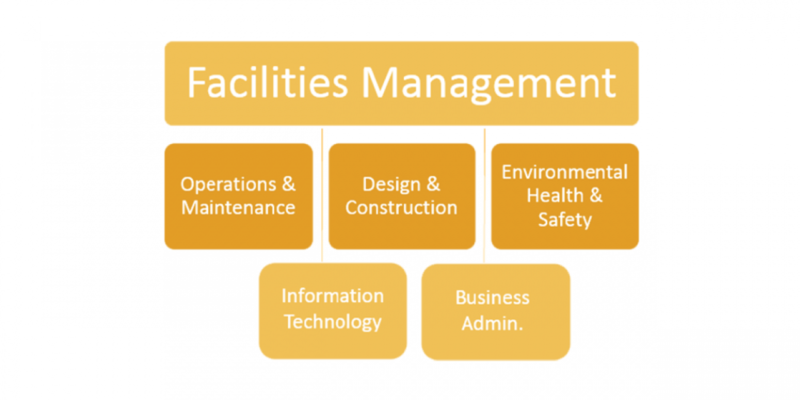 Operations & Maintenance provides custodial services, grounds maintenance and landscaping, painting, vehicle repair, staging, plumbing, electrical, heating and air conditioning, solid waste management, recycling, keys and locks, and structural repairs. The department is also responsible for electrical, chilled water, steam, and other utility distribution systems.